Negotiated, handpicked deals that offer ease of selection. 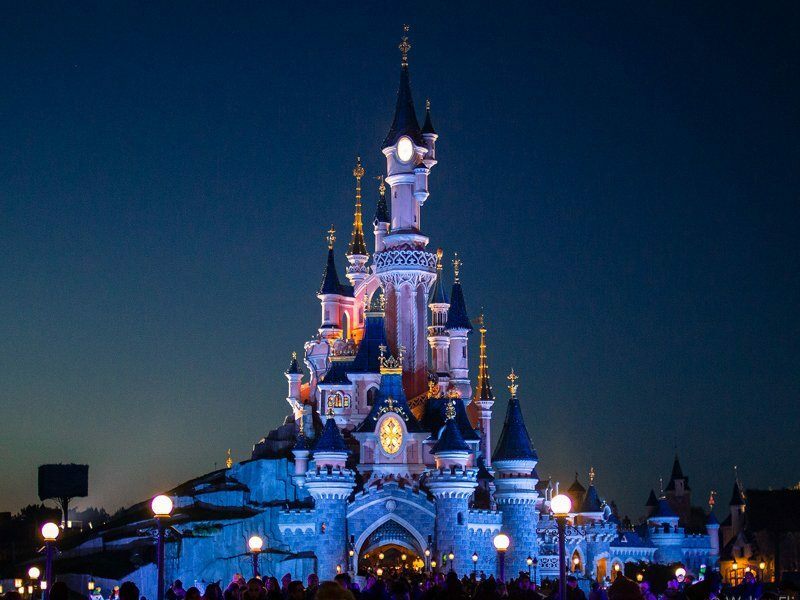 2 & 3 Nights Disneyland Paris With Flight, Hotel & Park Ticket From £169 pp. 2 Nights Price With London Airport. 3 Nights Price With London Airport. Stay in an en suite double/twin room. Hotel is Room Only Basis. 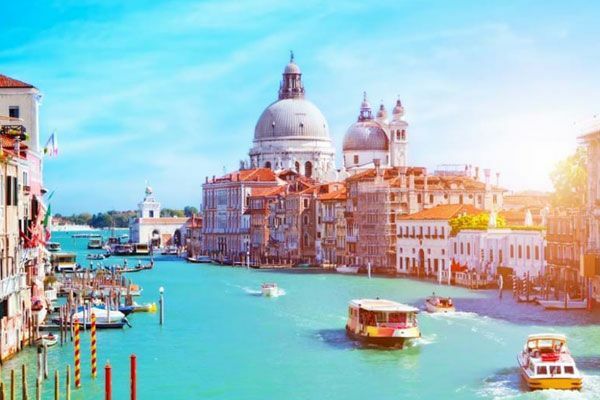 2 & 3 Nights Venice With 4* Hotel & Flights From £99 pp. Hotel: Delfino, Smart holiday Hotel. 2 Nights Price From London Airports. 3 Nights Price From London Airports. Hotel : Delfino, Smart holiday Hotel. 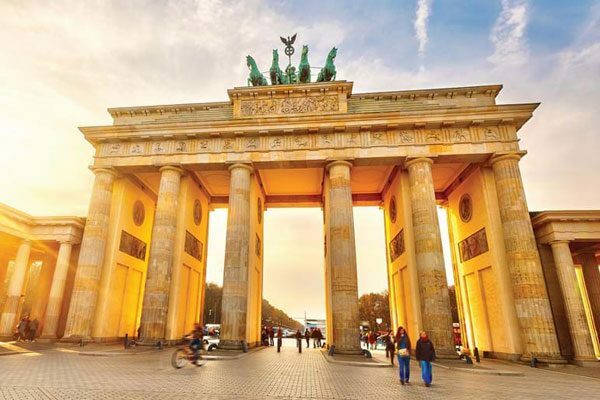 2 & 3 Nights Berlin With Flight & Hotel From £99 pp. Hotel : Ivbergs Mess & Ivbergs Charlotten. 2 Night Price From London Airport. 3 Night Price From London Airport. For Other Airport Supplement may apply. Flight departure points, dates and hours are subject to availability and cannot always be guaranteed. Supplements may apply if specific dates get over booked. This holiday is provided by traveljunction.co.uk and financially protected under ATOL license 10950. 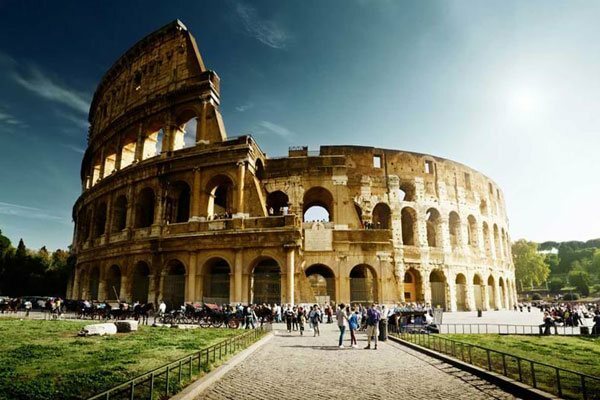 2 & 3 Nights Rome With 4* Hotel & Flights From £99 pp. Hotel : Saint Paul & Turner Hotel. 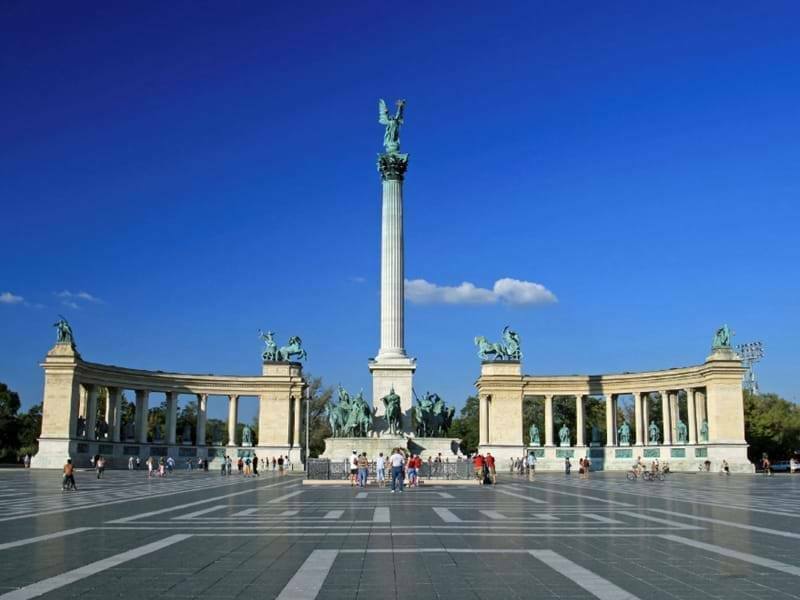 2 & 3 Nights Budapest with 4* Hotel From £99 pp. Hotel : Golden Park & Royal Park Boutique Hotel. Golden Park & Royal Park Boutique Hotel.